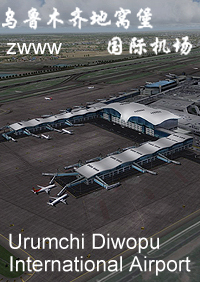 Detailed terminal building, including interiors and the new South terminal (Under Construction). 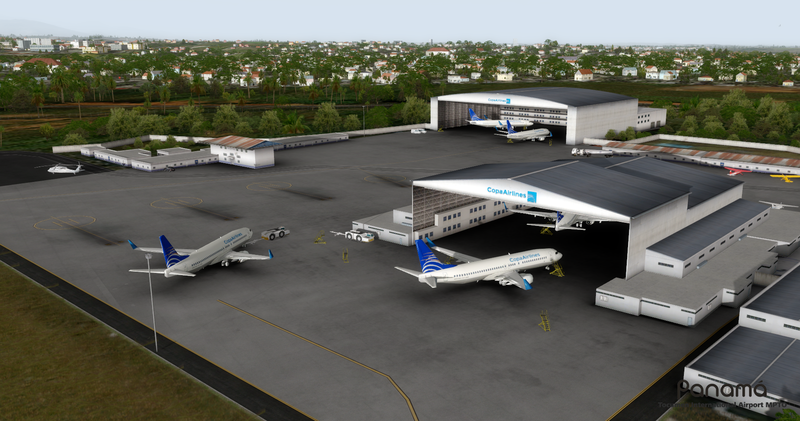 Copa Airlines Maintenance area, including new Hangar (Under Construction). 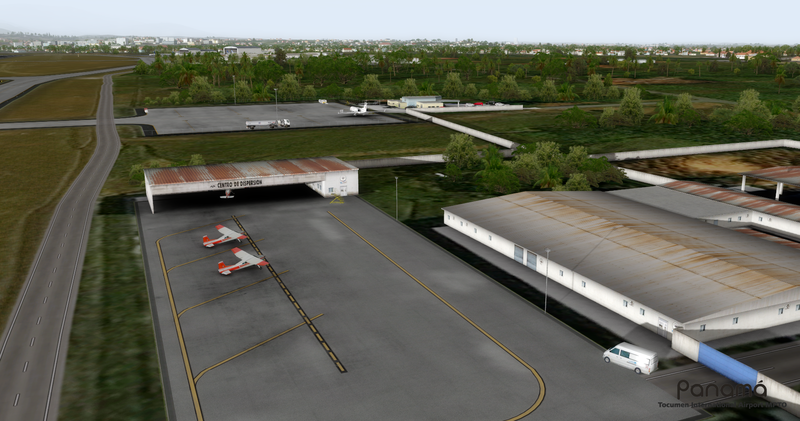 FBO and buildings modelled and texturized with great attention to detail. 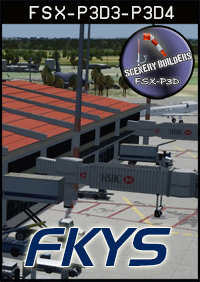 FSX and P3D v3/P3D v4 Version Included. Very nice scenery. I give a four star mark because the road is not well design with vehicles moving on it. The city could be a bit improved too. 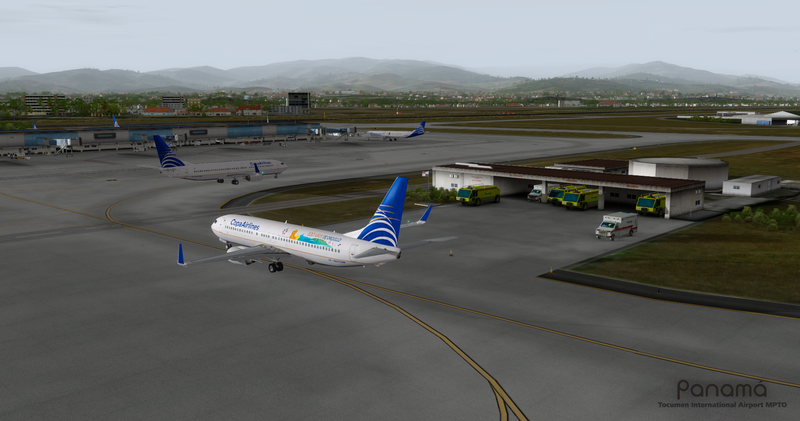 But the airport is just what i saw in Panama. MAKE AN UPDATE FOR THE ROADs and lights. Nice work. Surprisingly impressive. I stood on the fence for months deciding whether to jump off and grab this scenery. Uncertain if the quality would be on par. 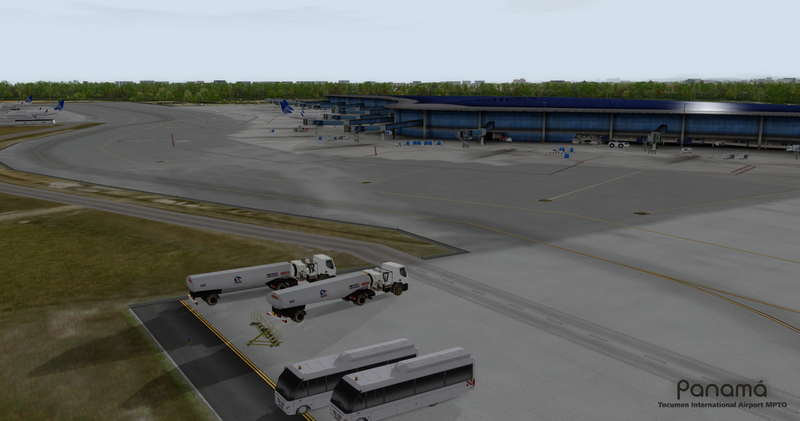 Still, FSIMSTUDIOS has landed some of relatively impressive scenery with their Canadian airports...so after a few waves over the keyboard I grabbed it...and I'm glad I did. 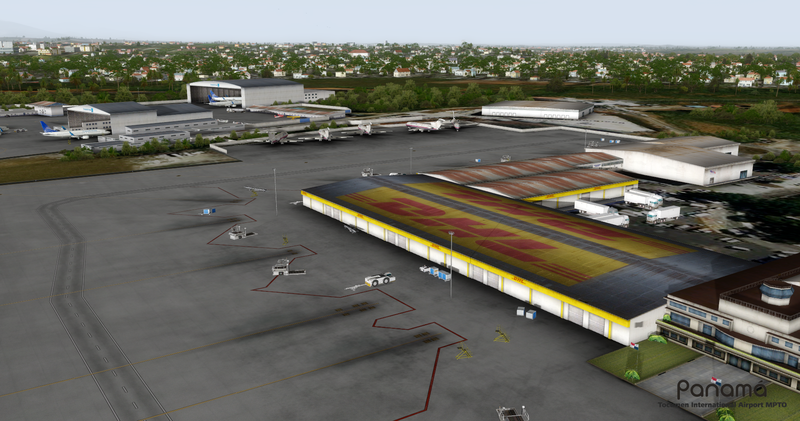 Excellent work with textures; gates, airfield details etc., beyond my expectations. 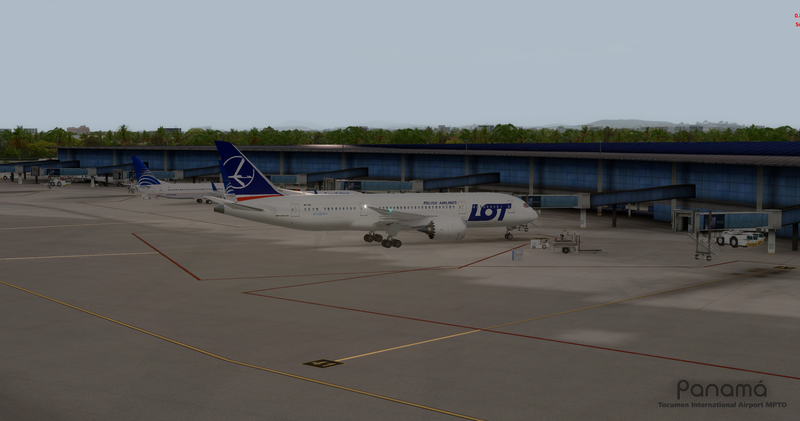 Thank you for doing COPAs airlines some needed justice. This is the best of FSIMSTUDIOS in my opinion. Inicialmente tuve un problema con el mesh, pero despues se ingreso a la pagina web del desarrollador el cual permite descargar un archivo que arregla la falla solo por esto no le doy las 5 estrellas. Great scenery, great textures, friendly FPS! 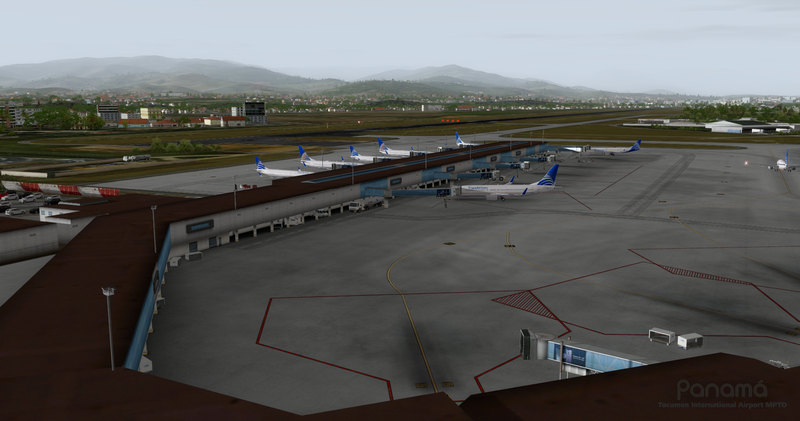 Nice to see Latin American airports in high quality sceneries. 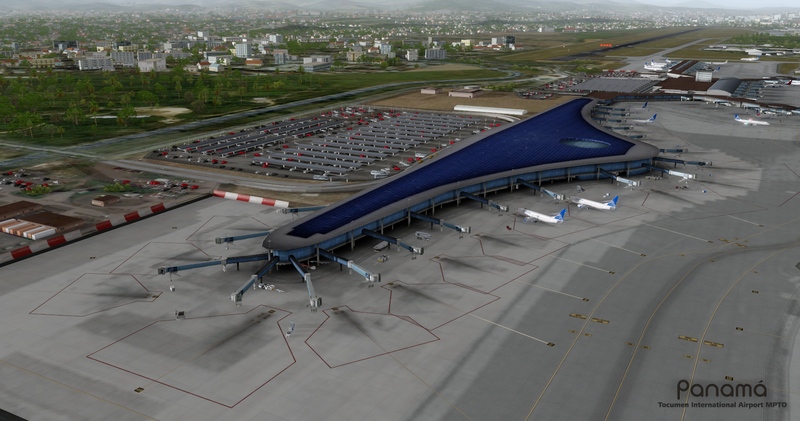 It's great to have such a large airport from Central America and FSimStudios have modeled it as it will be when completed. 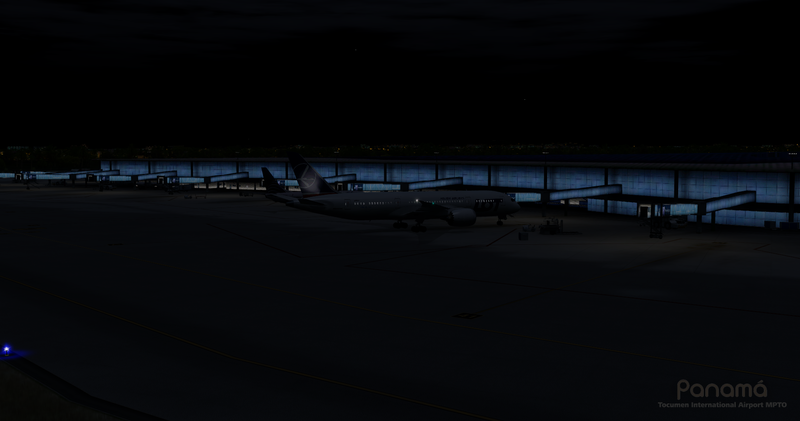 I am happy with the purchase and I'll make good use of the airport, but it gets a 3 because it's still a bit rough on the textures, the AFCAD file has no airlines assigned to parking gates (picky I know, but it's nice to be assigned a realistic gate) and the night lighting is too dim. 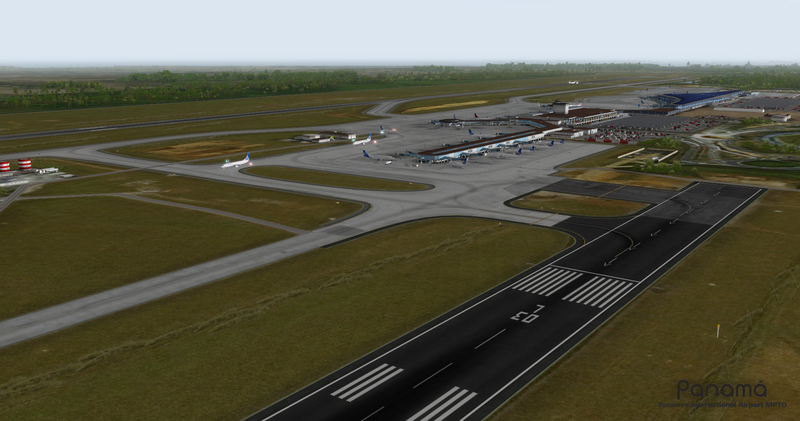 Having said that, it's good to see FSimStudios tackle a bigger airport like this. 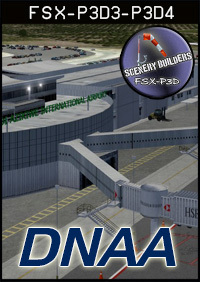 Aeropuerto de una calidad de texturizado propia de fs2004. No incluye imagen aérea de los alrededores, no incluye una muestra realista de los alrededores, texturizado pésimo. un modelado y ejecución bastante pobre. Debería costar mucho menos, hay aeropuertos mas completos en el mercado por el mismo o menor precio. No recomiendo su compra al precio actual de 22 euros para lo que ofrece, pintado en su mayoría con texturas gratuitas de GC Texture sin una buena edición, abusa de el efecto de las sombras / oclusión ambiental, la iluminacion nocturna es mas de lo mismo, propio de un aeropuerto del fs2004. Le falta mucho por aprender a este desarrollador. This is incredible, and I got one for virtualcol, but this one is worth it. 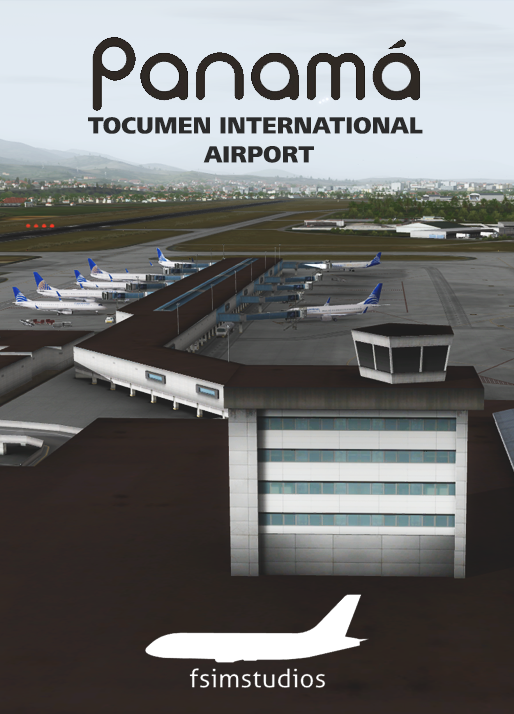 I always like to fly south to any Latin American country and because I flew in and out of Tocumen Airport before in real life, however I wish the ramp lights was a little brighter but everything else especially the new terminal is great. I love it! Easy on FPS and pretty accurate. Thanks Fsimstudios!! Finally, an updated version of one of the major Hubs in America. 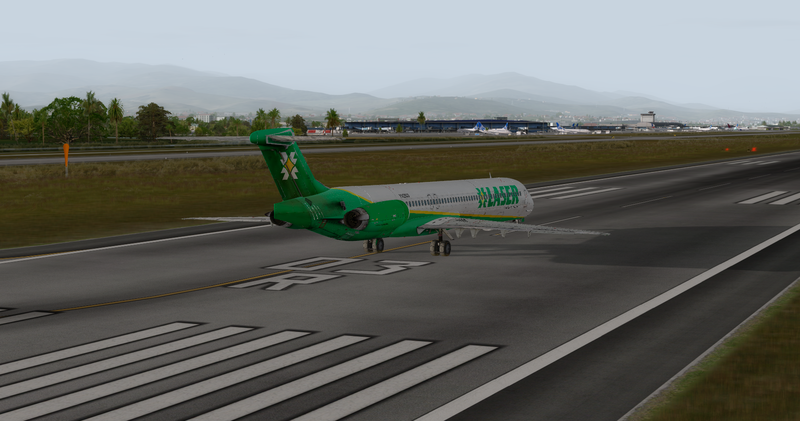 For those that love to fly the PMDG NGX, this is a must add-on, enabling you to fly from PTY with the PMDG NGX to all of Copa's destinations - alongside the Americas. Well done! I hope that many major hubs in SouthAmerica could receive this level of attention, such as LIM and SCL - quite outdated by this time. 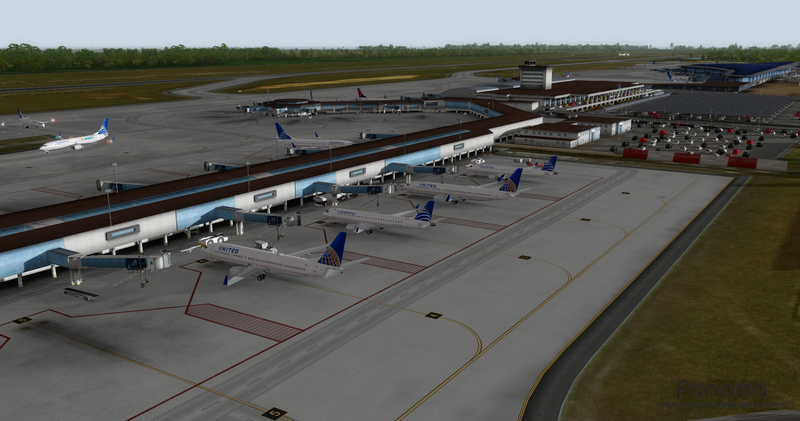 I second the other reviewers comments about MPTO being a "must have" if you fly south. 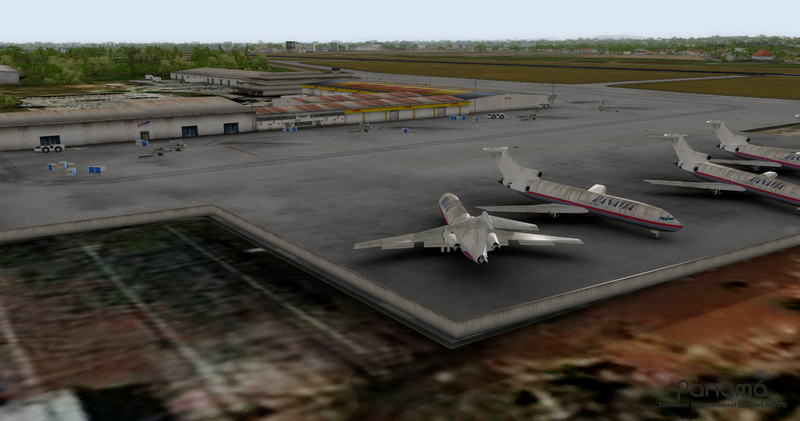 Having owned the TropicalSim and VirtualCol editions, this is IMO far superior than anything to date. A great value for the price! 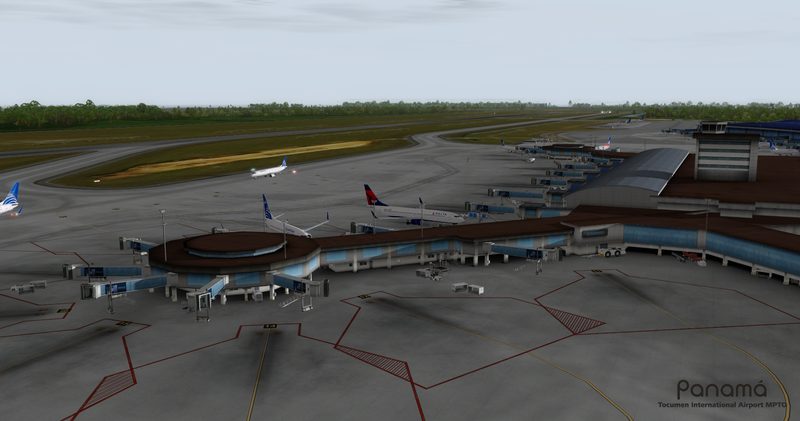 I do a lot of Central/South American flying for my VA and this has always been an important airport for me. 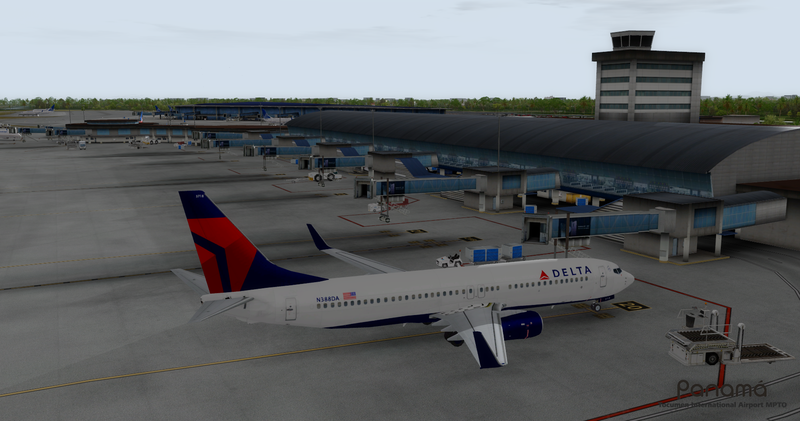 The attention to detail is remarkable along with SODE supported jetways. A very happy customer! Just bought it. Brilliant. Nicley done incl. Night lighting. I have Calgary and Quebec from them. Recommended it.  It locses the GAP betweeb the North and South America. I was not aware of this developer, and I can only say I'm very impressed. 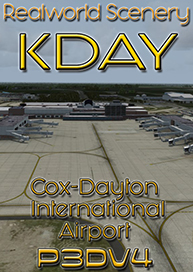 I've flown to this airport in real-life, and it is a much-needed hub in the flight simulator community, especially with its recent terminal expansion. 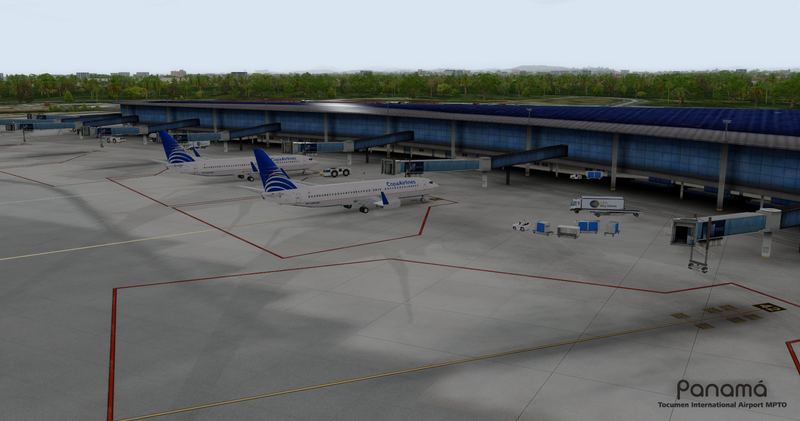 The visuals are very good and provide smooth performance when I use my Copa Airlines depiction of my PMDG 737. I look forward to more from FSimStudios! It is indeed a very nice scenery, lots of details, and as the previous reviewer already mentioned, it has been long overdue! All in all, it is well worth the money and you will not be disappointed. 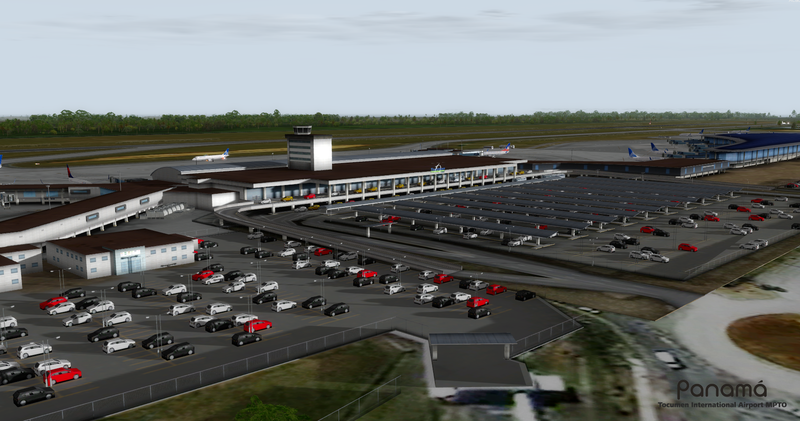 It is always nice to see some new developers evolve over time, this one started out with a rendition of Toronto Billy Bishop, and I can say that he/they have come far since then. 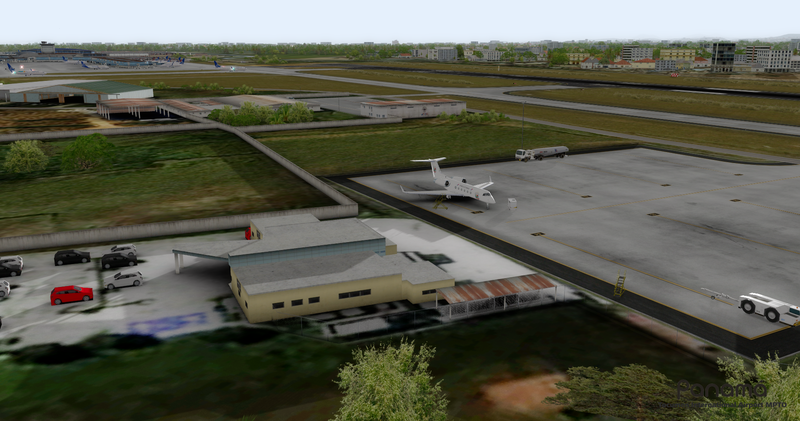 The only point of critique is that the surrounding area of the airport has not received any love and there is not a lot of photo real scenery surrounding the airport. But all in all, I am quite happy with this purchase! Long overdue! 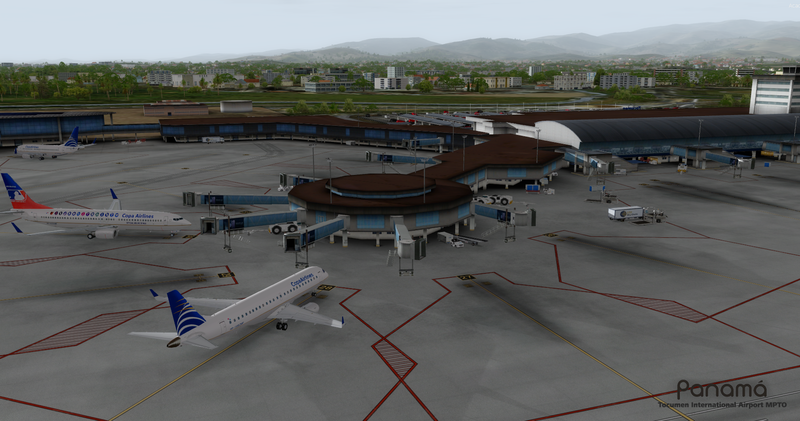 A terrific scenery of one of the main hubs in Central America. 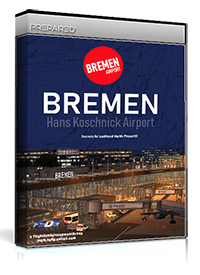 Beautifully done with a lot of detail and much more representative of the current airport. 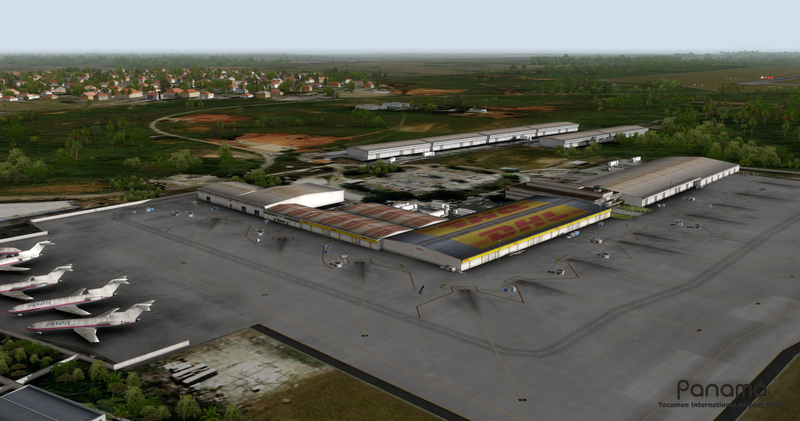 It blends really well with ORBX South America LC and if you have Vector remember to disable the AEC file for MPTO to avoid problems. 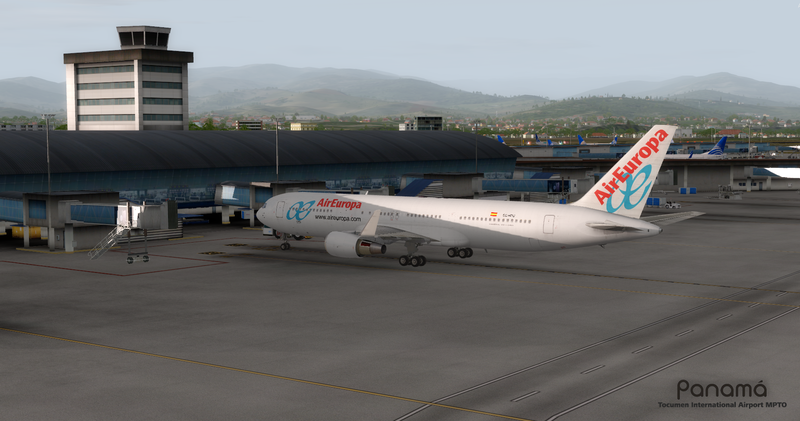 A great Latin American scenery addition! Great scenery, great textures, friendly FPS! 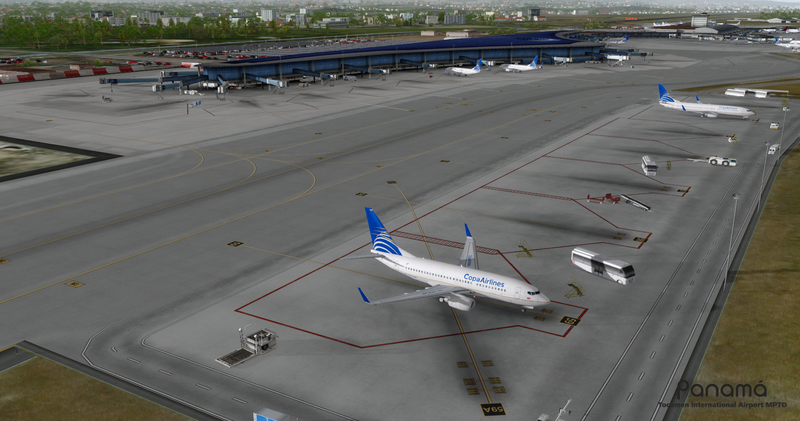 Nice to see Latin American airports in high quality sceneries. 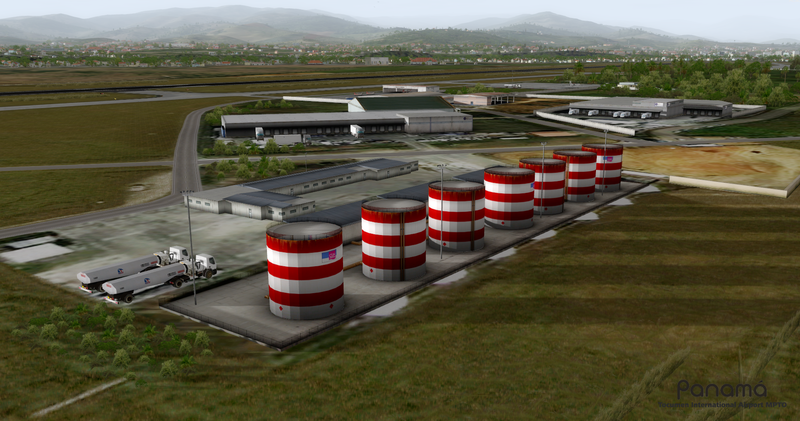 Aeropuerto de una calidad de texturizado propia de fs2004. No incluye imagen aérea de los alrededores, no incluye una muestra realista de los alrededores, texturizado pésimo. un modelado y ejecución bastante pobre. Debería costar mucho menos, hay aeropuertos mas completos en el mercado por el mismo o menor precio. No recomiendo su compra al precio actual de 22 euros para lo que ofrece, pintado en su mayoría con texturas gratuitas de GC Texture sin una buena edición, abusa de el efecto de las sombras / oclusión ambiental, la iluminacion nocturna es mas de lo mismo, propio de un aeropuerto del fs2004. Le falta mucho por aprender a este desarrollador.